Damian Nenow, Raul de la Fuente: "UN DIA MÁS CON VIDA"
Kapuscinski is a Polish reporter, idealist and friend of lost causes. In 1975 he travels to Angola, last battlefield of the Cold War, a place where the wrong greeting can cost you your life. The African country and the people he meets on his adventure, such as the charismatic guerrilla fighter Carlota, will change him forever. The suicide journey to the heart of darkness turn the journalist into an author. 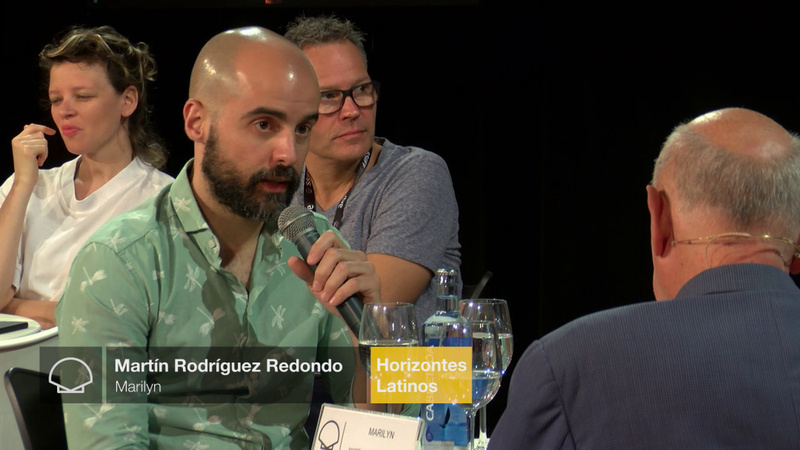 Raúl de la Fuente has travelled the world directing and writing screenplays for documentaries, short films and TV programmes. 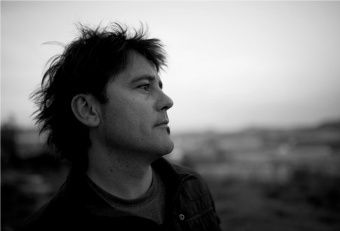 His work Minerita won the Goya for Best Documentary Short Film in 2014. It was also selected for Kimuak, as was La fiebre del oro (2017). 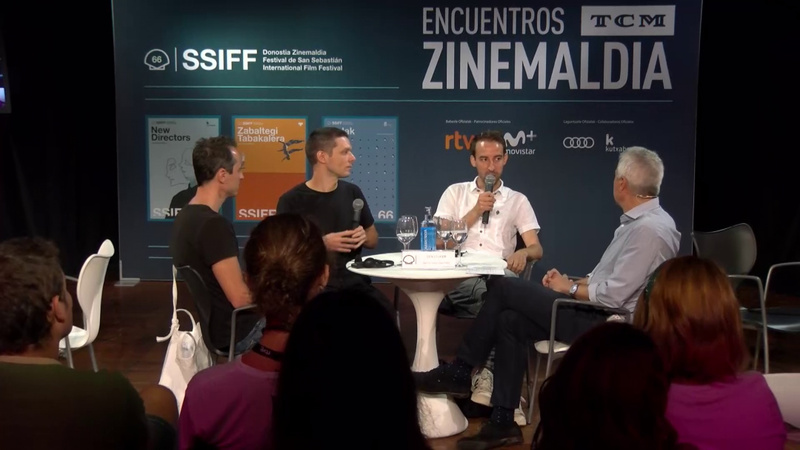 His first feature, Nömadak TX, premiered at the San Sebastian Festival in 2006. In 2014 he competed for the Irizar Award with I am Haiti, screened in Zinemira. In 2005 Damian Nenow joined Platige Image, where he creates, directs and edits 3D animations. He has put his name to the animated shorts The Aim (2005), The Great Escape (2006) and Paths of Hate (2010). He also directed the animated short film, City of Ruins (2011).